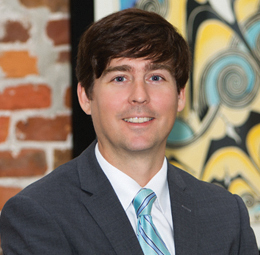 Adam Harris practices in the area of litigation. He handles a variety of tort claims, including personal injury, property damage, professional liability, commercial litigation, products liability, construction defects and maritime disputes. 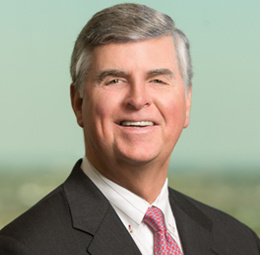 Prior to working at Phelps Dunbar, Mr. Harris practiced in the area of commercial and liability litigation at Dukes, Dukes, Keating & Faneca, P.A. in Gulfport.